Now that the final bit of house decisions are locked in, I’m turning my attention to planning and designing my dream walk in. FUN! We deleted the robes after we found it more cost effective to do after handover. At this point, hubby gets the long robe adjacent to the bed. It’s a decent size at over 4m. Lucky him! 1. 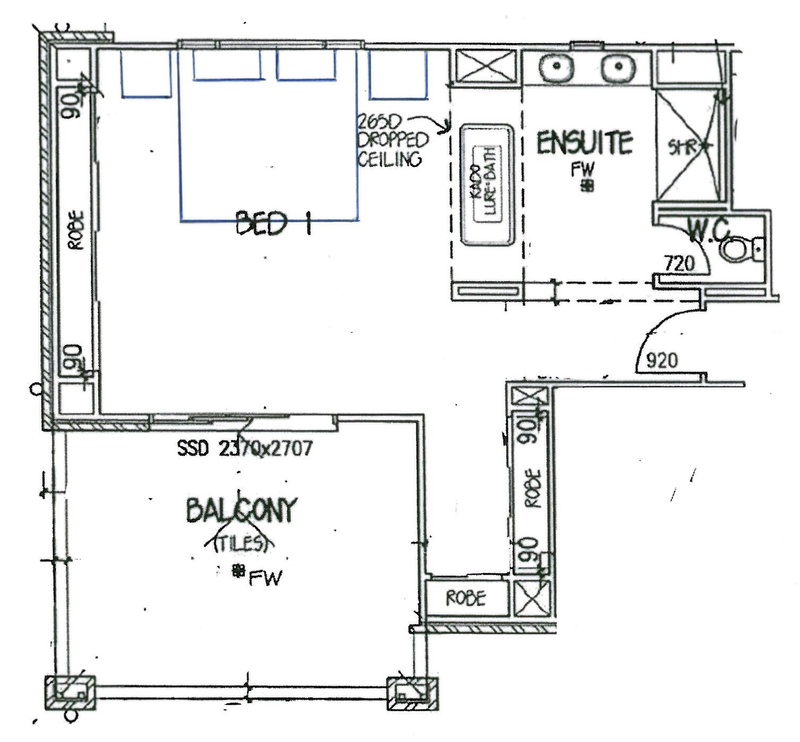 L-shape layout as shown on the master bedroom plan. I’m partial to full height wardrobe units with door panels in either gloss white, wood grain laminate possibly Avignon Walnut to match the Ensuite vanity or mirrored like those below. I’m toying with the idea of a small dressing table, a glam pendant, a round Chesterfield ottoman and a nice mirror in the space. The downside to this layout is the limited storage space. In our previous home, my walk-in wasn’t large enough to fit all my clothes so I had to share not only my husband’s space but my daughters’ closets. In our dream home, I want a big enough walk-in all to myself. 2. U-shape layout. With two long walls of joinery, there won’t be any issues over lack of storage. But with only 600mm between wardrobe units, I have concerns of the area feeling cramped. 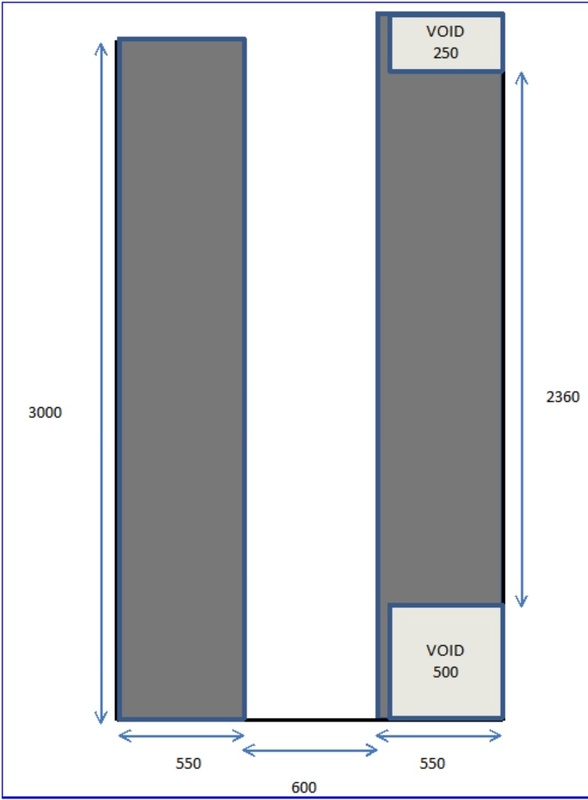 I could reduce the width of the units to 500mm so the gap widens to 700mm. 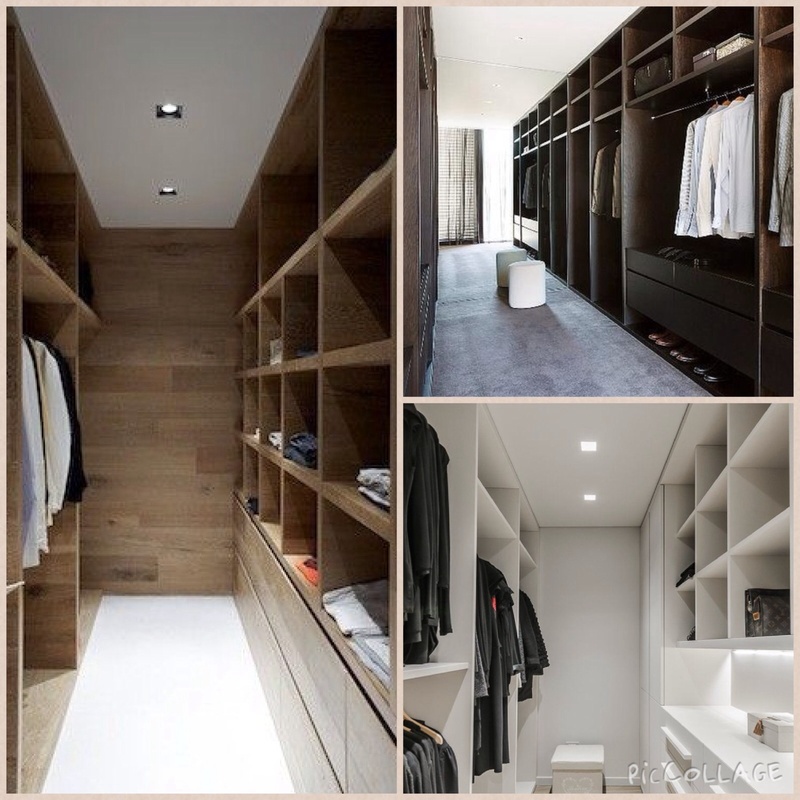 As much as I prefer my closet to have doors to hide the mess, I feel an open walk-in would give it a sense of space. A full length mirror on the back wall would also make it feel bigger. I’d have to go without the dressing table unless I chop a bit of the LHS unit enough to fit a small table. Hmm decisions decisions decisions. Both options have their pros and cons. Do I sacrifice a nice open space for more storage? Is the gap between the U-shape wall units too narrow to function properly? 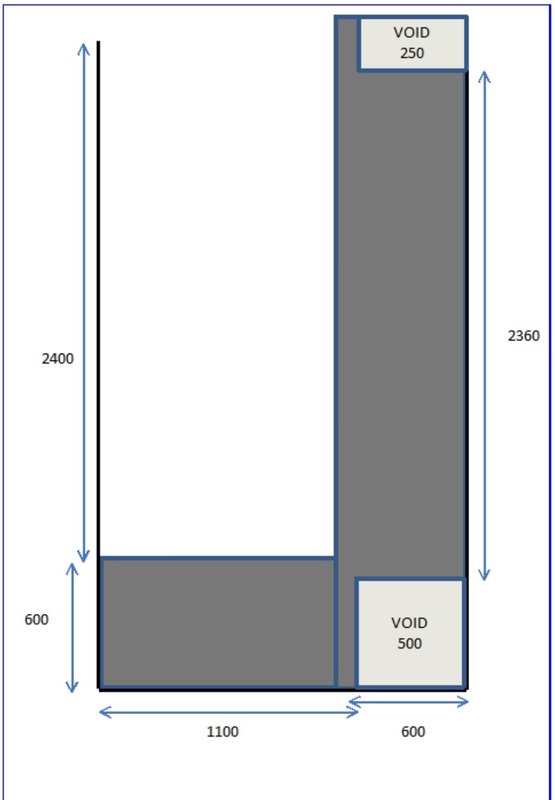 So, my awesome readers please vote or leave me a comment to tell which layout I should choose.